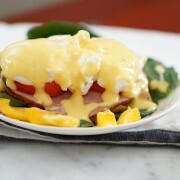 Hollandaise sauce is the Blessed Mother of sauces. 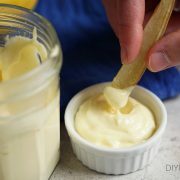 It ups the delicious factor on any savory food tenfold. 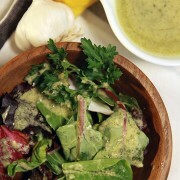 Even though this dressing is good on just about any salad, my favorite is mustard greens.